It sounds like the speckled and redfish action has been pretty good over the past week in Pensacola Bay, Santa Rosa Sound, and Big Lagoon. Quite a few anglers have done well working the flats with soft plastic lures and suspending hard baits. A few flounder are being caught, but as far as I’ve heard not any big numbers. 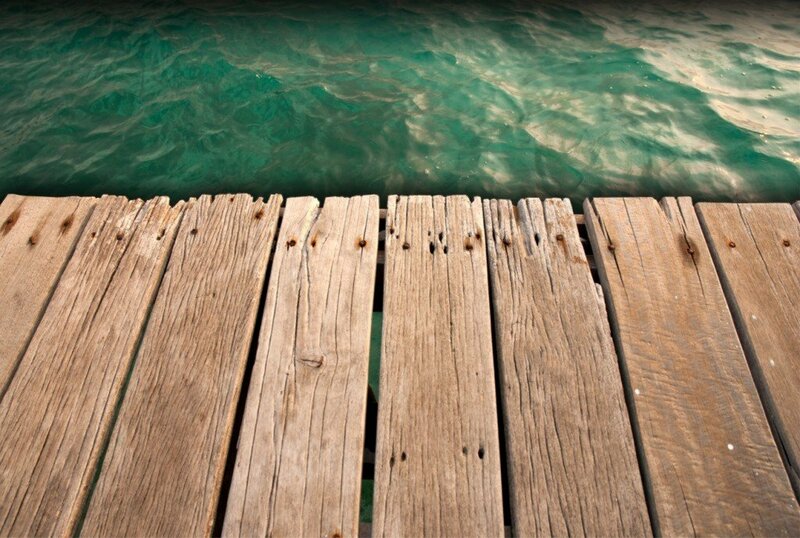 You’ll want to look for them around the bridges and other structure with live fish baits. 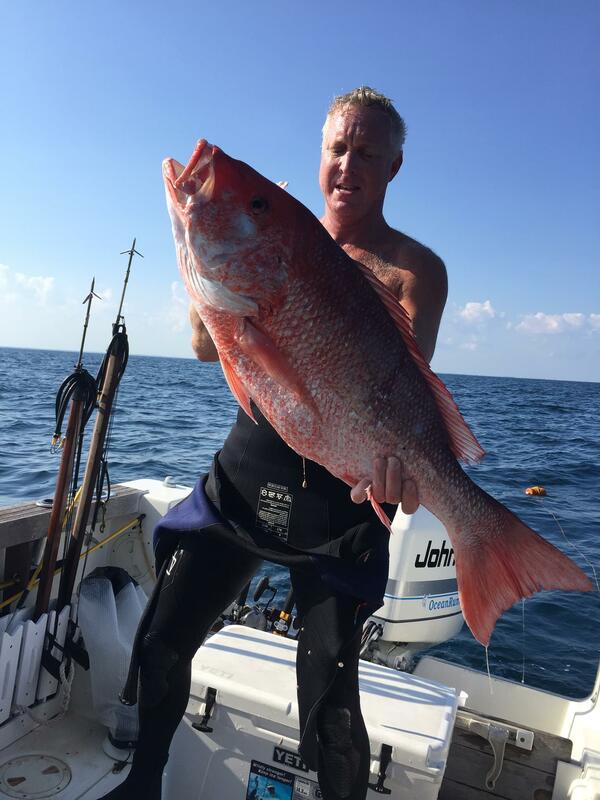 Needless to say the vast majority of anglers heading out Pensacola Pass this weekend will be in search of red snapper. At this point the marine forecast looks great so the weather conditions shouldn’t hold anyone back. April is over and a lot of boats have stopped fishing because all of the tournaments are over, but cobia fishing is definitely still worth giving a shot. Throughout the month of May good numbers of them are found around structure, so be prepared if you’re going bottom fishing. A fair amount of pompano still are being caught in the surf along with a few whiting and redfish. Typically, the pompano stick around until middle to late May and then the bite starts tailing off. As usual just find a good hole or washout and fish with fresh shrimp or sand fleas. Pompano, cobia, and mackerel are what’s being fished for currently on the Pensacola Beach Gulf Fishing Pier and Navarre Beach Fishing Pier. Right now you should have a pompano jig, cobia jig, a Gotcha Lure, and a bag of cigar minnows for a trip to the pier. According to a couple of reports the rivers are pretty high and muddy, but there are still some bass and bream being caught. Don’t hesitate to try one of our local public lakes, they produce a lot of nice sized bass this time of year.